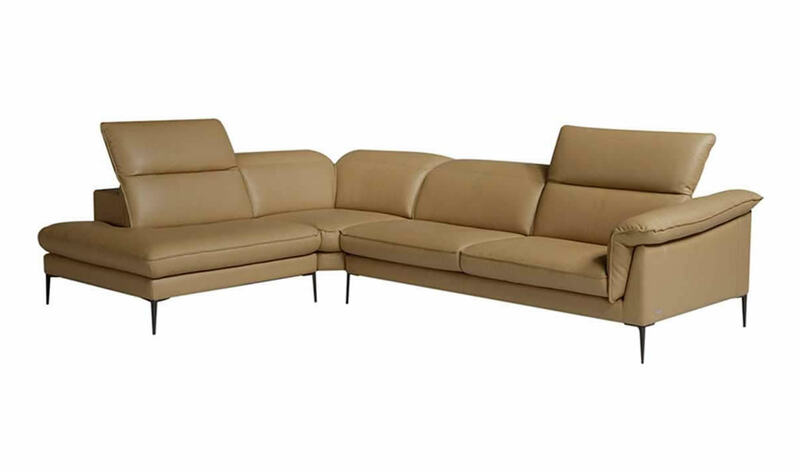 The Eden Sectional by J&M is class fully designed with padded adjustable Headrests. The eden sectional also features 5 adjustable head cushions. 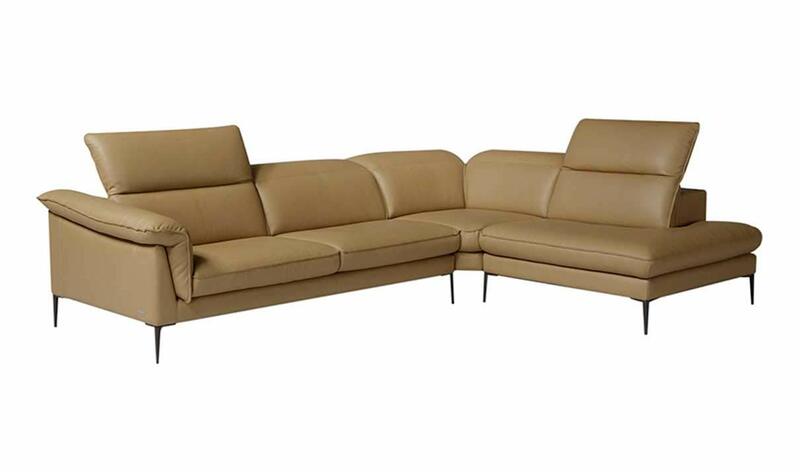 This beautiful sectional is constructed with Miele italian leather, designed for flexibility and durability. W118" x D89.7" x H29.9" - 39.3"